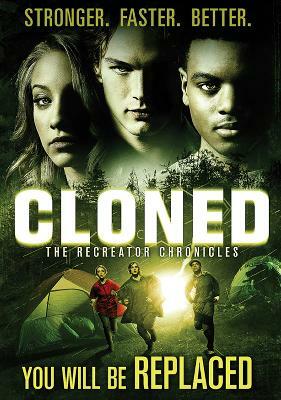 Three teenagers stumble upon a secret laboratory and encounter superior clones of them. Duplicates; Doubles; Recreations… Call them what you will, they are exact copies of Craig, Tracy and Derek, three friends on a camping trip who accidentally trigger a deadly experiment left by The Recreator, a mysterious scientist with a passion for cloning. Trapped by their captors, the teenagers are no match for their physically stronger, faster, better selves. Their only hope is to outwit them and to escape with their lives before they are replaced.